Back in 2017, astronomers at the Haleakala Observatory in Hawaii caught a glimpse of an unusual sight. Data gathered from the Paan-Starr telescope array captured an image of an object approximately 230 meters long passing within 0.25 au of the sun. The object, named “Oumuamua” for the Hawaiian word for “scout,” was later discovered to have come from outside our star system, making it the first observed interstellar body passing through our star system. 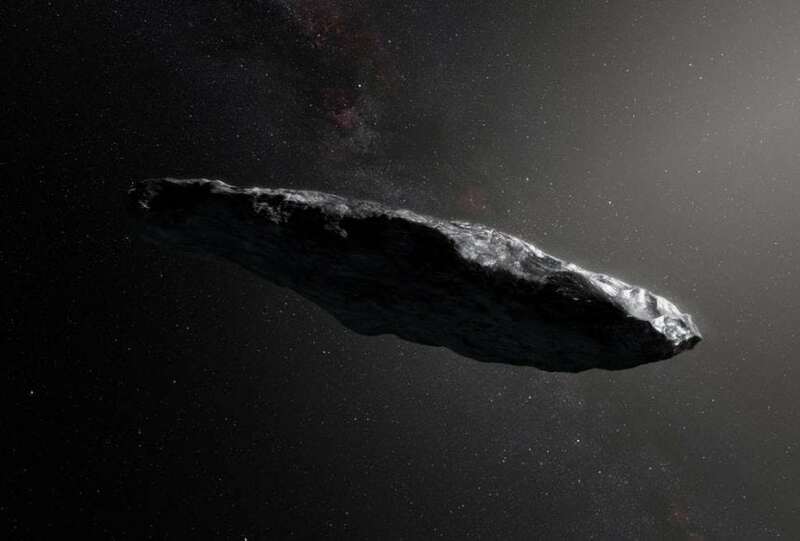 Now, in a study recently accepted for publication in The Astronomical Journal, a team of researchers reports that they have traced the trajectory of Oumuamua back to its interstellar home. By modeling Oumuamua’s and the gravitational effects of over 7 million nearby stars, the researchers were able to work backward to retrace Oumuamua’s steps across the galaxy and narrow down the possible home-star of Oumuamua down to 4 potential candidates: HIP3757, a red dwarf located about 25 parsecs from the Sun; HD 292249, a star remarkably like our own sun, and two other stars that lack official nomenclature. The researchers believe that Oumuamua was originally a body orbiting one of these stars, but was then flung out into the cosmos due to gravitational interaction with nearby larger planets. The team’s findings can be read in full on arXiv. Interstellar objects are a result of planet formation. When planets are formed, they spin very rapidly. This spinning, combined with gravitational effects from nearby large bodies, can eject planetesimal mass out of the forming planet system into the deep reaches of space. Given this mechanism, extrasolar planetesimals like Oumuamua typical have an elongated shape, almost like a cigar or a flat oval. Despite being a natural consequence of planet formation, it is extremely rare to observe an interstellar ejection due to the massive size of space. Some previous asteroids and comets have been believed to be from outside our area of space, but so far Oumuamua marks the only observed object that is overwhelmingly likely to have come from outside our solar system. To pinpoint the origin of Oumuamua, the team pulled data from the European Space Agency’s Gaia mission to pinpoint the location of distant stars. Previous observation indicated that Oumuamua’s trajectory was more or less consistent with solely gravitational effect. However, a careful review of the data indicated that Oumuamua’s velocity sped up as it approached the sun, indicating that, like a comet, sublimated water vapor was propelling the object faster than initially observed. These findings helped the scientists work backward to find Oumuamua’s correct entry point into our solar system. The particular data gathered from the Gaia mission consists of an atlas of the stars, complete with measurements of their velocities, positions, and any parallax effects. adjusting for stars close enough to have a gravitational effect, the final computer simulation consisted of information from over 7 million stars. By retracing Oumuamua’s trajectory, they figured out which stars Oumuamua must have passed by during its 1 million + year trip through the cosmos. The trick was to find out which stars had a position and velocity that, coupled with Oumuamua’ projected trajectory, would cause the object to stumble into our solar system. To do this, they needed to find stars that Oumuamua both passed nearby, and passed by slowly enough that the star’s gravity could have a significant effect on the object’s path. Results compiled from the computer simulations pinpointed 4 potential home-star candidates. One of these candidates is the star Gaia DR2 3666992950762141312 (dubbed “home-4”). Observations indicate that 1.1 million years ago, Oumuamua passed close to this star with an entry velocity of 18 km/s; slow enough that the star’s gravity would have a significant effect on the object’s trajectory. The candidate home-star is the star HIP 3757, a red dwarf located within the borders of the constellation Cetus. Of all the stars pinpointed by the analysis, HIP 3757 is the closest to Earth, at around 80 light years. The other two candidate stars are known as HD 292249, a star like our own sun, and star Gaia DR2 4899996487129314688, dubbed “home-3” by the researchers. In addition to pointing out Oumuamua’s home star, the researchers also calculated its outbound trajectory to predict future interactions with stars. So how did Oumuamua end up ejected from its home system? The researchers explore a few possibilities: given the data, it is possible that Oumuamua from a system containing a massive star and a nearby gas giant. The interaction between the star, the gas giant, and the small planetesimal would explain the current observed trajectory of Oumuamua and the extrapolated past trajectory. 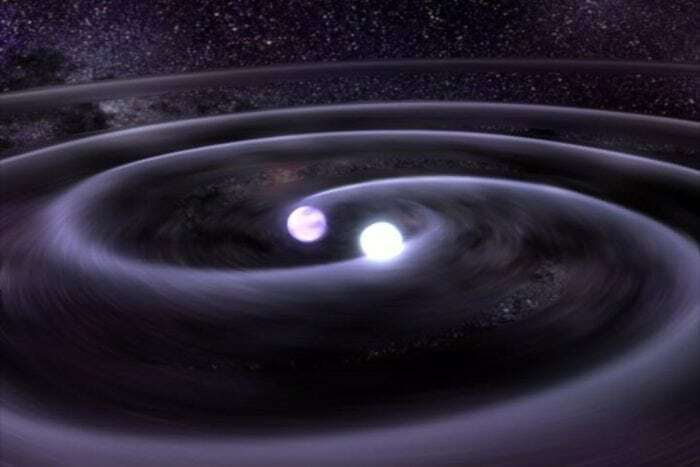 The researchers also state that a binary star system could cause enough gravitational perturbation in early planet formation to eject planetesimals from the system with a high velocity. The ejection could also have been a result of a nearby star exerting its gravitational influence of Oumuamua. Of course, as with any study, this one has limitations. Most notably, the data used to model the position of distant stars modeled them as having constant velocities. In actuality, stars are always accelerating, and the model used did not account for that acceleration. Additionally, although it is a lot from our standards, 7 million stars represent an infinitesimal fraction of stars observed by the Gaia mission. The region of space observed likely has at least 35 million stars, but only 7 million accounted for in the model. However, the amount of stars modeled is much larger than previous attempts to determine Oumuamua’s home system. The researchers are clear that their method does not determine without a doubt that Oumuamua must have come from one of these star systems. All the data shows is that at some time in the past, Oumuamua passed nearby these stars with a profile of motion that would make sense if the object came from within those star systems. In order to determine Oumuamua’s home star, a plausible ejection mechanism is needed in addition to information on Oumuamua’s motion near these stars. However, the study does do a great job of narrowing down the possible search space. Considering the immense number of observable stars, it is quite the achievement to narrow down the candidates to 4 potential stars. 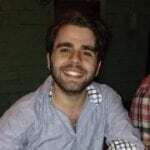 Further data collection and a more fine-grained analysis of already collected data will help narrow down that list even more. so perhaps soon we will have a definitive answer as to where this mysterious interstellar interloper came from.